Does your dog lack basic social skills? Does your pooch need a refresher on obedience? Do you have a new puppy that needs some training? Or an awesome dog that would make a great therapy dog? Now Enrolling – Schedule Your Dog Today! At Dog Gone Cute Grooming on Hwy 53 in Hoschton Ga. Basic obedience, best manners and therapy dog training classes. Positive reinforcement and bond based relationship training. 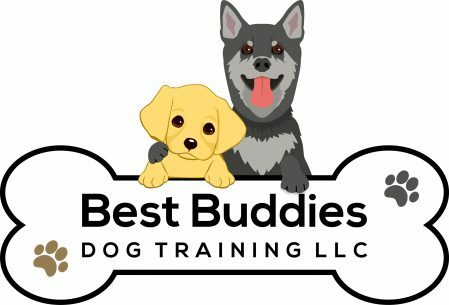 You can also visit the Best Buddies Dog Training Website.